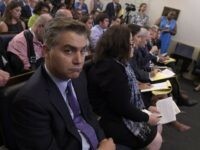 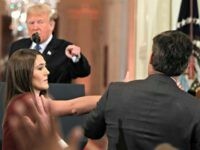 CNN’s Jim Acosta had a tantrum (again) because President Trump chose not to call on him at Tuesday’s press conference with Brazilian President Jair Bolsonaro. 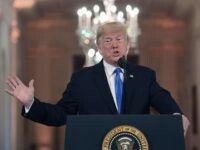 President Donald Trump announced Saturday he was canceling a press conference on successes of the G20 in honor of President George H.W. 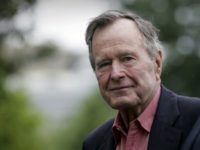 Bush’s passing. 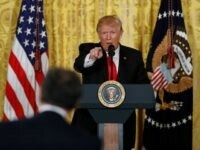 We’re writing up rules and regulations,” Trump said, referring to how he wants reporters to conduct themselves in the White House. 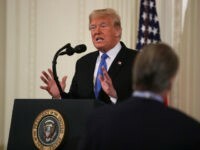 President Donald Trump described the results of Tuesday’s midterm elections as the best possible outcome for the country on Wednesday morning, noting that a slim Democratic majority in the U.S. House would make it easier for him to achieve deals on big issues. 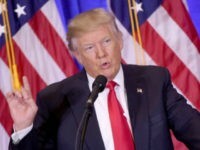 “Last night, the Republican Party defied history,” Trump boasted at the top of the press conference. 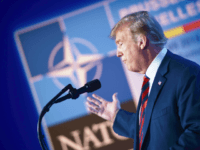 President Donald Trump on Tuesday heralded the $33 billion increase in NATO allies’ spending but added that his Monday meeting with Russian President Vladimir Putin. 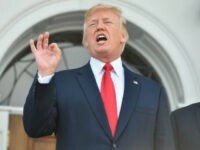 President Donald Trump told reporters in a late-scheduled press conference at the NATO summit that he will again discuss Russian meddling in the U.S. 2016 election with Russian President Vladimir Putin at a July 16 bilateral meeting. 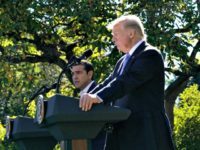 “A number of countries were a little bit nervous at the beginning, and I have very good relationships with the leaders of virtually every country I’ve dealt with,” Trump said, after the Greek Prime Minister was asked about his past statement. 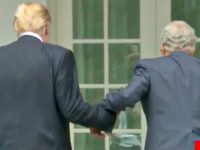 Trump reached out to offer McConnell a hand as the pair returned to the Oval Office, a moment that many observers captured on social media. 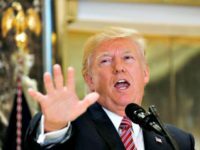 “I wasn’t preoccupied with the NFL,” Trump said, pointing out that he was “ashamed” by NFL players disrespecting the flag and the National Anthem. 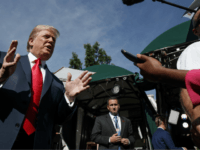 President Donald Trump again signaled support for his embattled National Security Advisor H.R. 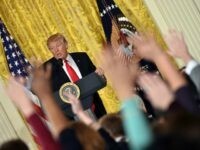 McMaster during a press conference with reporters in Bedminster, New Jersey, Thursday. 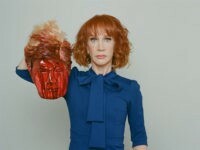 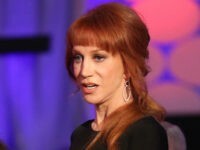 Kathy Griffin has hired high-powered attorney Lisa Bloom and will hold a press conference Friday to address the firestorm surrounding the viral image of herself holding the bloody, decapitated head of President Donald Trump and the “bullying” she claims she has endured at the hands of the Trump family as a result. 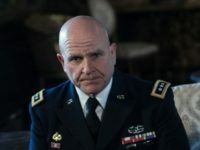 National Security Adviser General H.R. 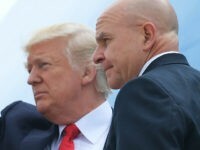 McMaster declined to answer whether President Donald Trump considered the Western Wall in Jerusalem part of Israel. 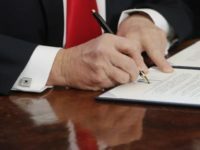 “That sounds like a policy decision,” he said, laughing. 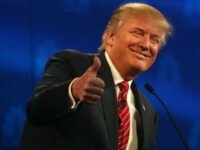 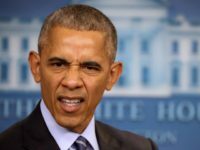 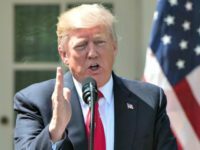 President Donald Trump’s aides have reportedly found at least two ways to quietly repeal the Obama administration’s Deferred Action for Childhood Arrivals (DACA) program without placing Trump’s signature on it. 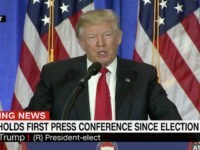 President Donald Trump celebrated the results of his epic press conference at the White House, thanking those who said nice things about it. 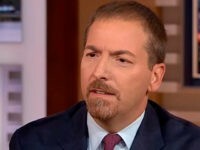 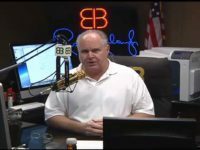 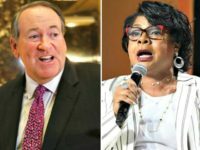 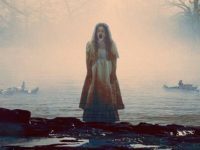 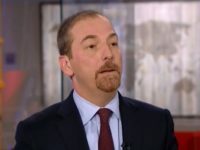 Thursday following President Donald Trump’s press conference to announce his pick for Labor Secretary, Alexander Acosta, conservative talker Rush Limbaugh applauded Trump’s performance on his nationally syndicated radio show. 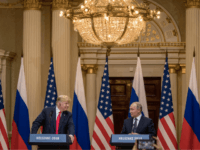 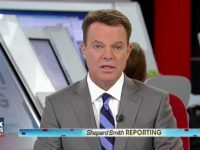 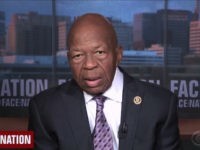 The Trump team came out swinging against the media–specifically Buzzfeed and CNN–after they released stories about unsubstantiated, unverified claims alleging Russia had compromising information on Trump. 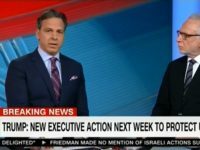 Both the news outlets revealed the information the night before the President-Elect’s first press conference since his victory in November. 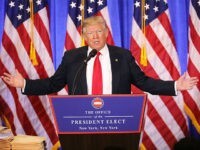 Speaking at a press conference in New York, President-elect Donald Trump stated that the American people don’t care whether or not he releases his tax returns.